All sorts of equipment is going haywire on a mining ship. 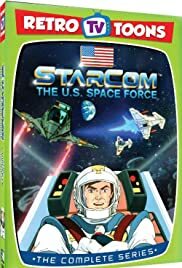 Starcom suspects sabotage, and sends a team to investigate. Col. James 'Dash' Derringer: I always said Crowbar was nothing but 150 pounds of hamburger.